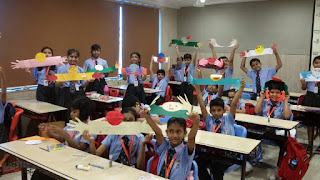 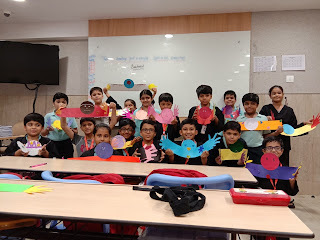 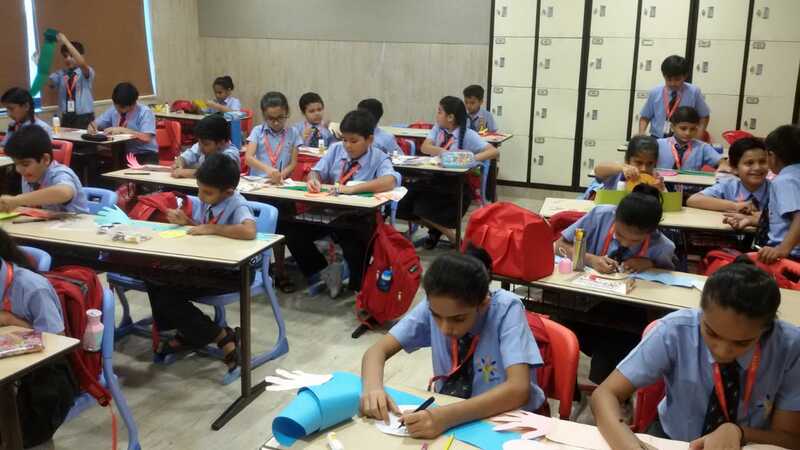 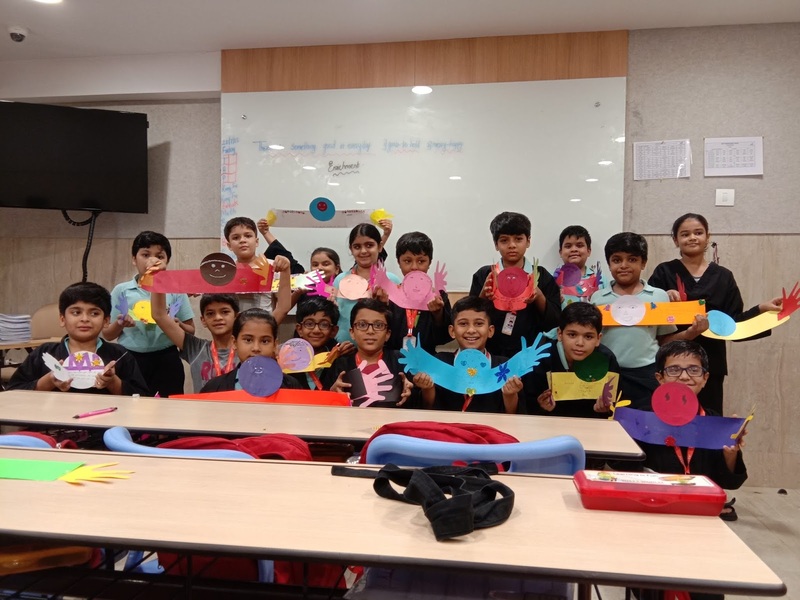 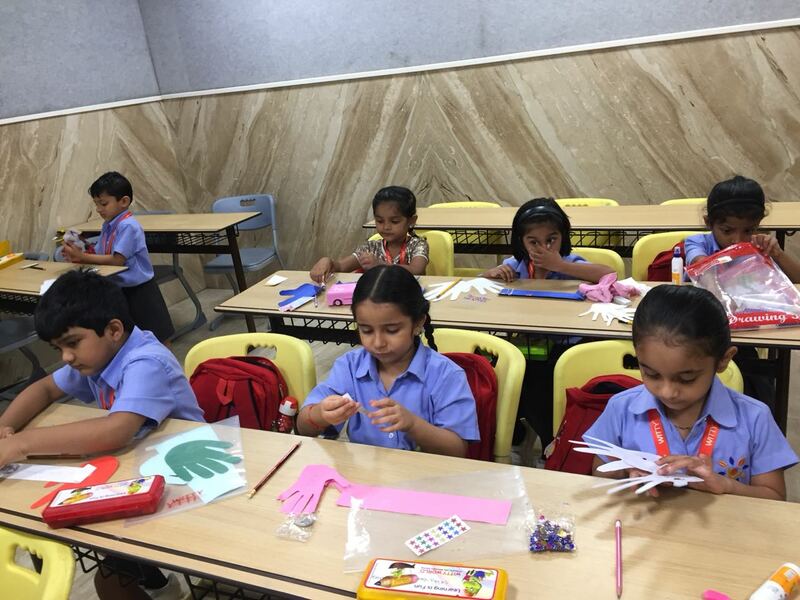 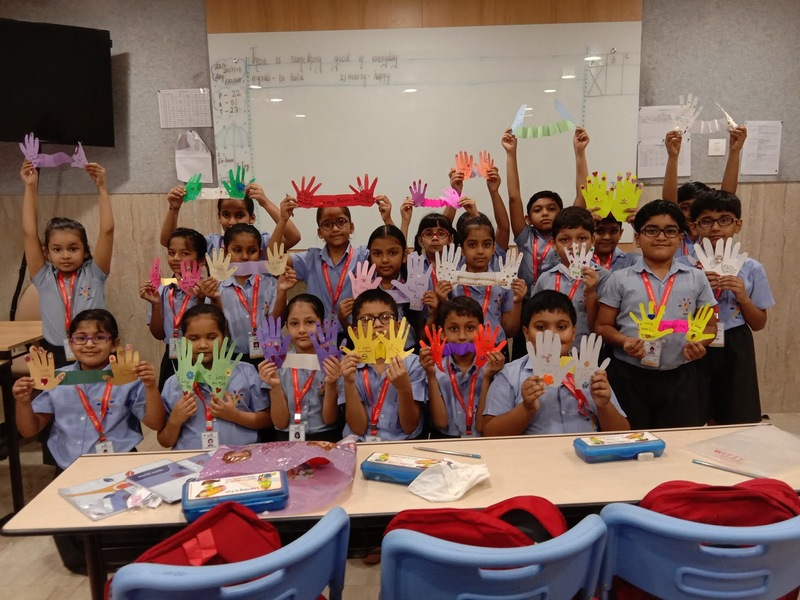 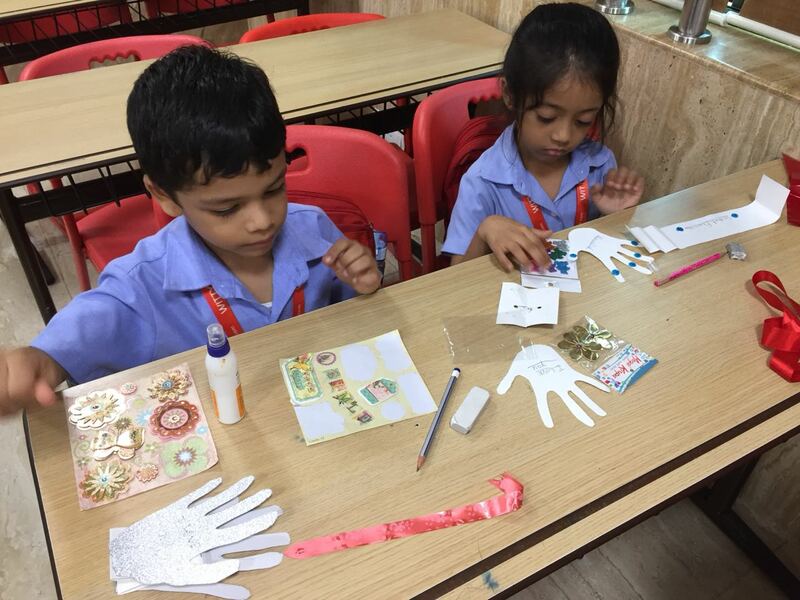 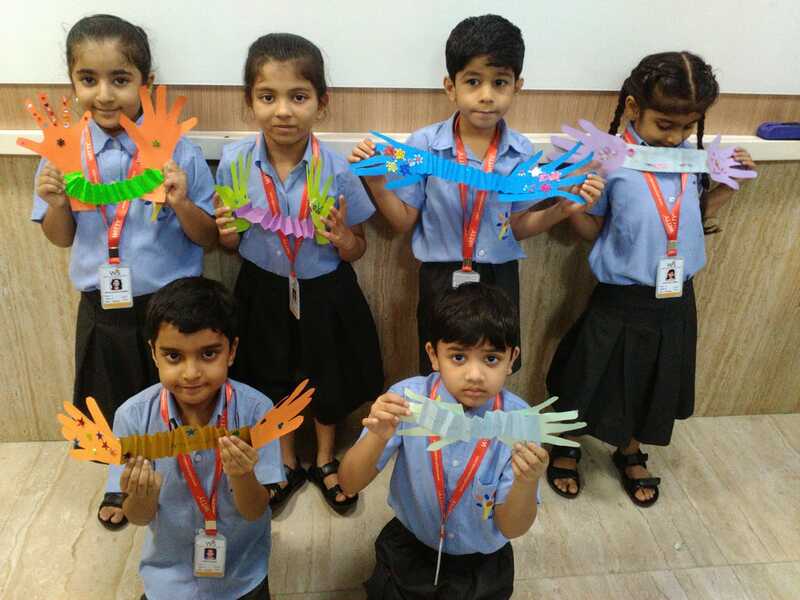 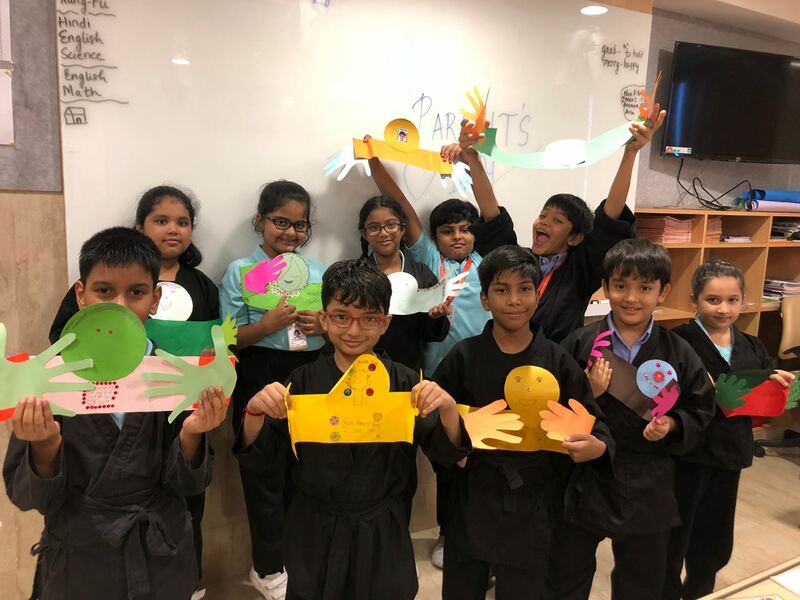 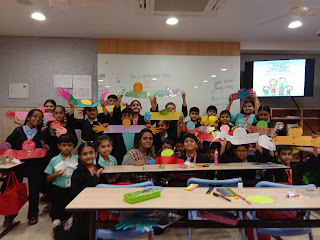 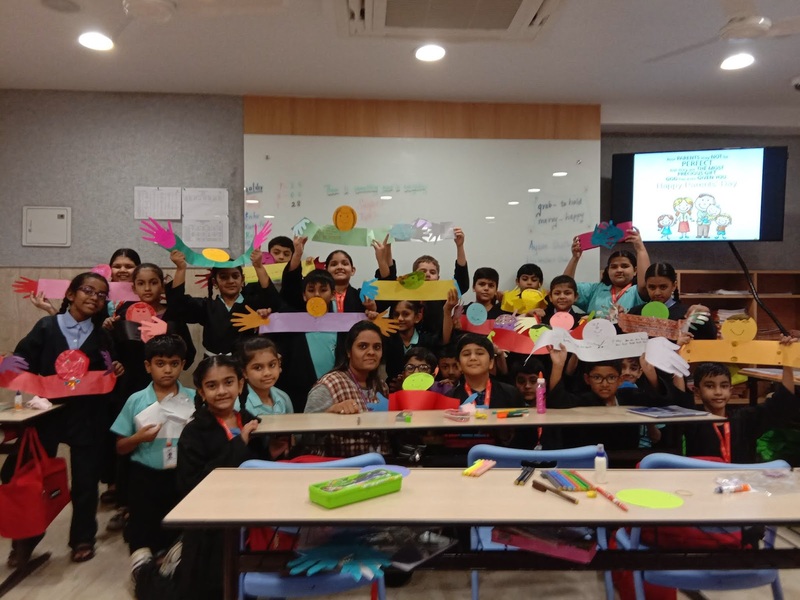 In order to make Parents' day special, Wittians of Grades I – V of Witty International School, Pawan Baug tried their best in being the creative champs of their beloved parents while making a token of affection for the KINGS and QUEENS in their life. Our Little Wittians have been traversed quite the mountains with their most recent project. 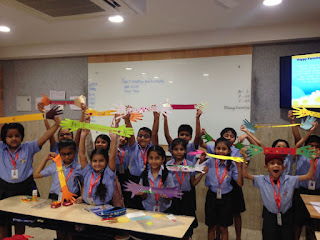 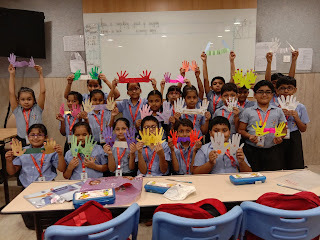 The delight in their eyes was quite evident when the paper transformed into hand palms. 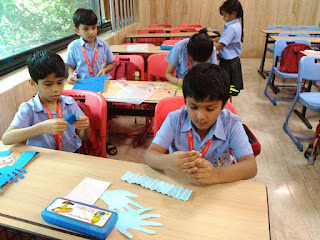 It required fortitude as each cut was done with form and the steps were followed. 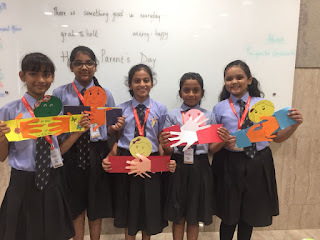 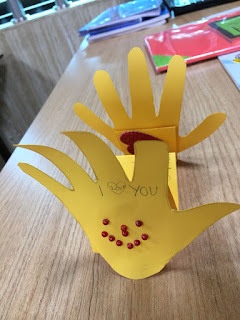 We served as a guides, helping the Wittians through the difficult, arduous parts of completing their crafting with their palm cut outs to express their love for their parents on Parents' Day. It was a glorious day of risk-taking and “adventure” for our little Wittians and hope you enjoy the visuals of our story!